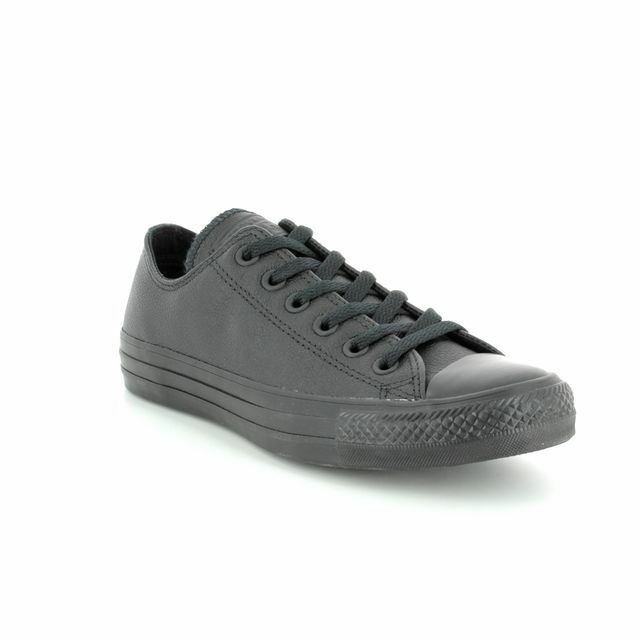 Converse bring you these M5039C Chuck Taylor All Star OX Black Monochrome canvas trainers. 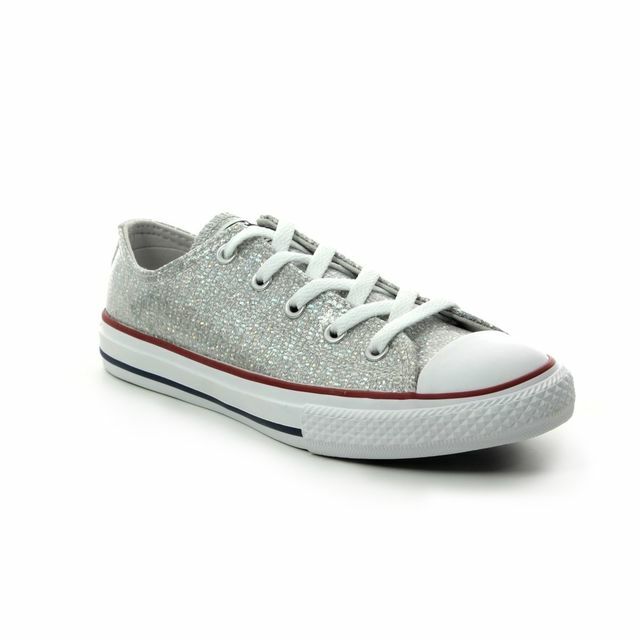 Converse are the ultimate in cool, easy to wear, fashion styling. 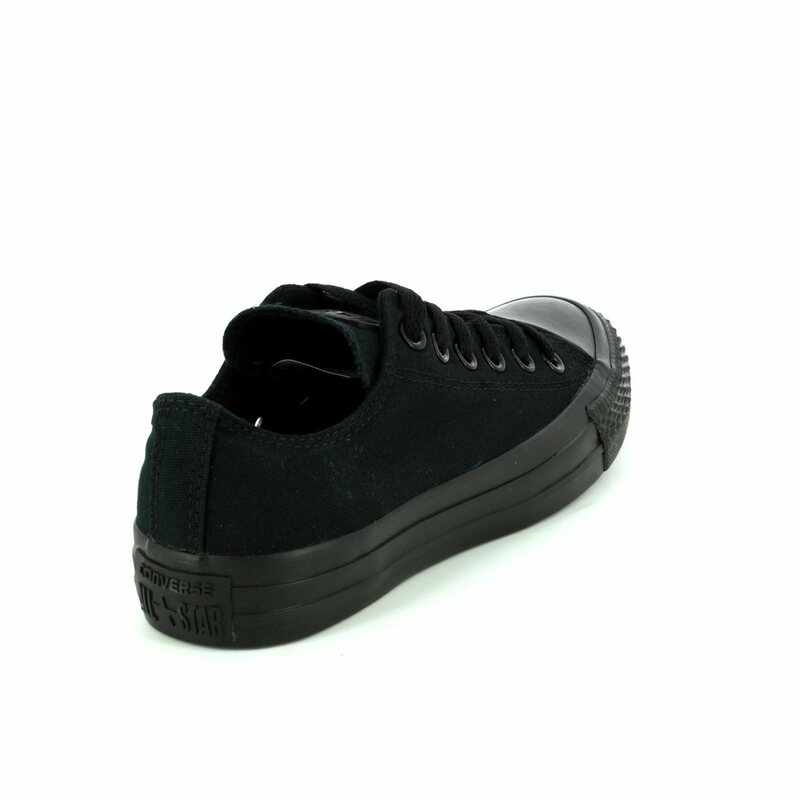 The ALL STAR OX from Converse is a low top all black converse and compliments many different outfits. 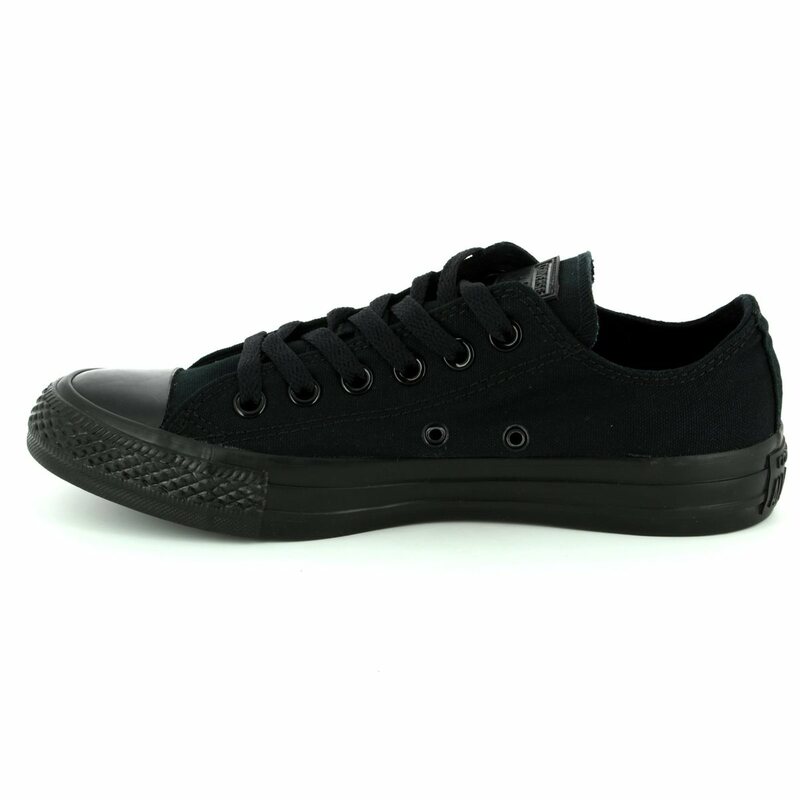 These Converse sneakers feature lace up fastening, canvas upper and the classic rubber outer sole and toe cap. 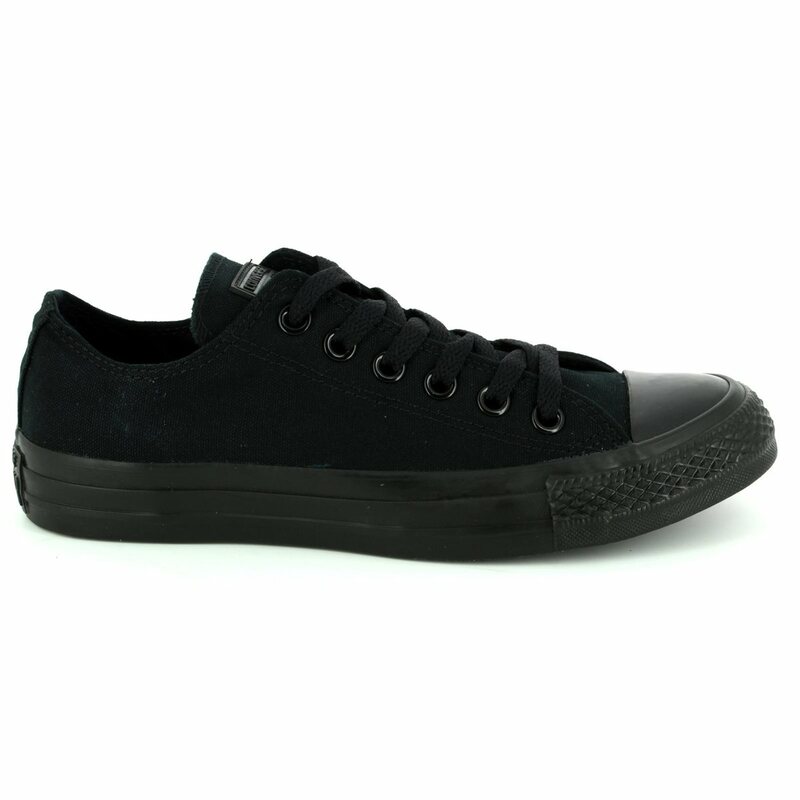 Wear for work or for casual wear, the men's and women's black Converse are super versatile. 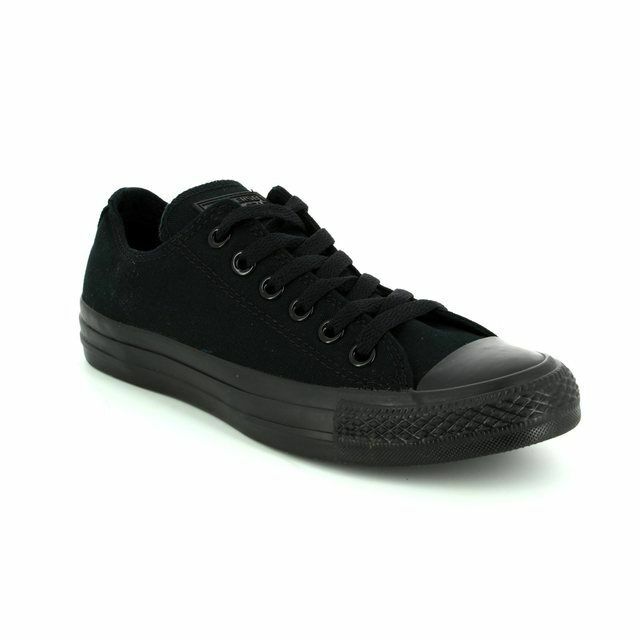 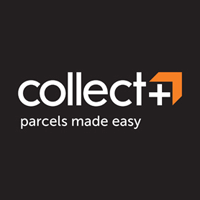 Buy your all black Converse from Begg Shoes, an official Converse stockist.